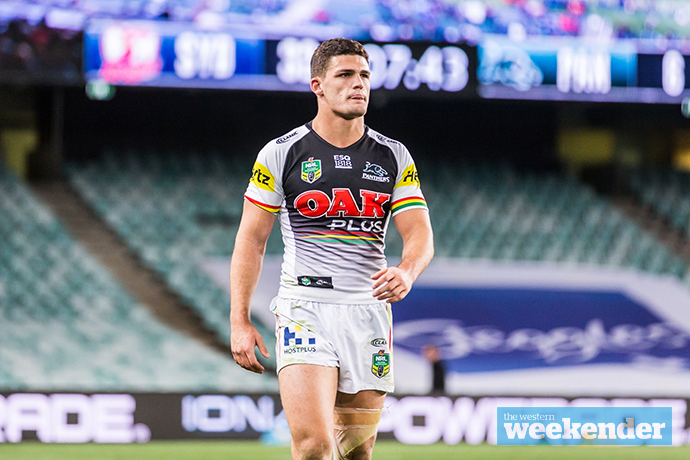 Unless you’re a Panthers supporter, it seems every NRL follower wants to see Penrith and champion NSW Blues halfback Nathan Cleary play under his dad, Ivan Cleary, in 2020. However, while much of the league seems convinced it will happen, Panthers teammate and close friend Tyrone May isn’t so sure. 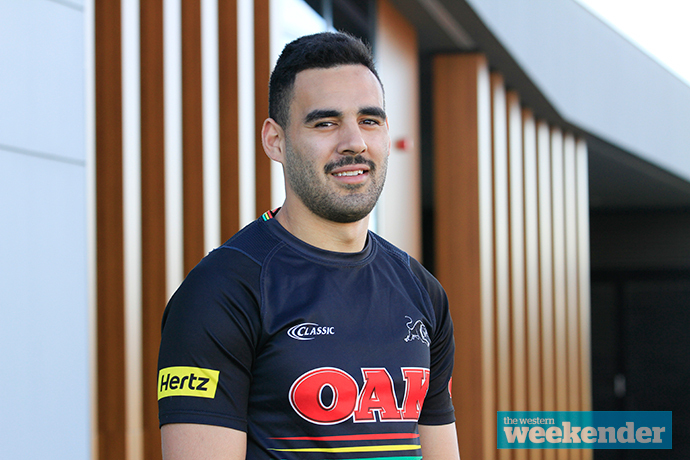 While Cleary is contracted with Penrith until the end of 2019, he’s expected to make a decision on his future beyond that this November when he turns 21. Cleary is expected to field multi-million dollar offers from a number of clubs including his father’s Wests Tigers and possibly the Brisbane Broncos via a “package deal”. Speaking with the Weekender on Monday, May believes people are getting the “wrong end of the stick” when discussing Cleary’s playing future. 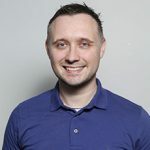 “I think a lot of the media are taking it out of context when Nathan says he wants to play with his dad in the future – it doesn’t mean he will do it now,” May said. That key word ‘friendship’ is what’s keeping many of Penrith’s up and coming stars at the club. And it could also be pivotal in keeping Cleary at the foot of the Mountains beyond next year. When May inked a new two-year deal with the Panthers last November, he said it never crossed his mind to play with anyone else. “My thinking was to stay here, I wasn’t really thinking about anything else. Once they offered me a contract, I didn’t even second guess it,” May admitted. “I’d probably end up in tears if they wanted me to go, I wouldn’t know how to cop that. After suffering an ACL injury during Penrith’s semi final loss to Brisbane last year, May returned to first grade with a bang last Friday night against the Warriors. Following six months of rehab, the 22-year-old Samoan international said he was thrilled to be back on the paddock again. “I’m just happy to play footy. If they told me to go back and play for Minchinbury, I’d do that as well,” May said.